This is a classical dace form characterized by grace and precision. The magic of ballet is the base for all dancing. These fundamentals help the placement of your body, form, style, balance, control and strength. Stomp to the beat - Synchronize your steps. Our tap class provides unique technique where rhythm is created with the toes and heels. Gradual steps become rapid movements with concentration and coordination. Have fun moving your feet to the rhythm of the music. Jazz in dance technique combined with control and strength from ballet. The class has upbeat music from popular dance music and videos. This is a great class to express your feeling with high energy. 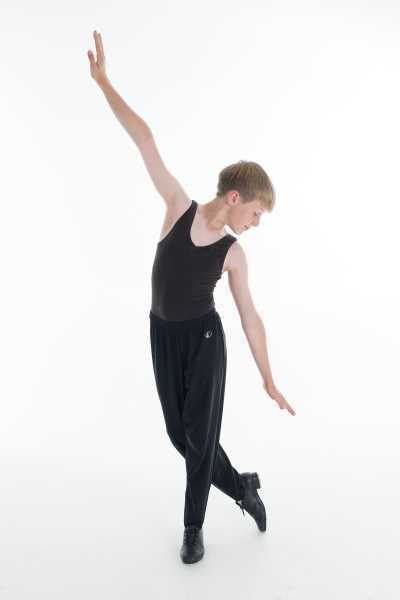 Technique focuses on placement and alignment of the body, footwork, stretches, isolations, jumping, turning and other preparatory work to establish a solid foundation in dance. All that restless energy can be expressed in our exciting - motivated - hip hop class. Jump - Bounce - Turn - Leap - Get loose and dance to your favorite music.